Earn $7.60 in Rewards credit (760 points) What's This? Stay covered up on those awkward, unpredictable months of riding in Fall and Spring, this long sleeve baselayer keeps you cool, comfortable, and collected so you can focus on the riding. 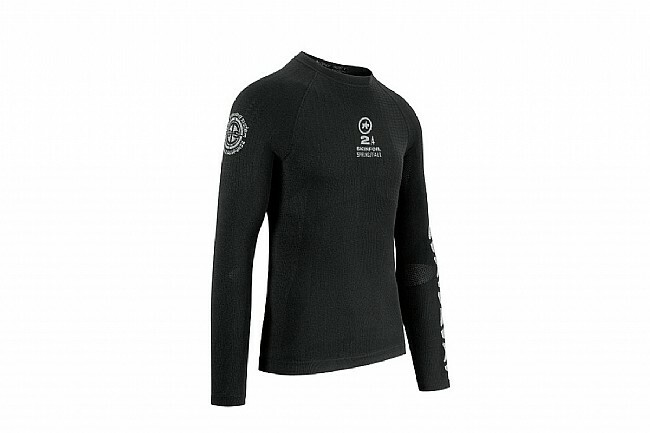 With Assos's ls.Skinfoil_spring/fall_s7 baselayer, they follow the philosophy laid out by the Assos Layering System, adjusting your kit to match the changing seasons. Lightweight, breathable, and moisture-wicking, the Skinfoil features a new polypropylene-based fabric that is hydrophobic, ensuring that moisture doesn't stay around for long, whether it's sweat or rain. 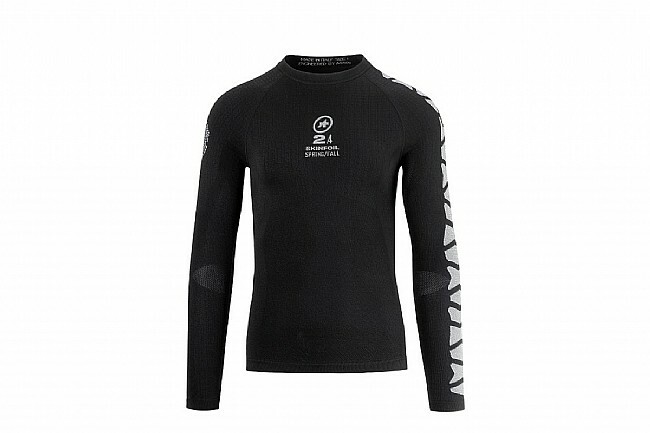 The Assos LS.skinfoil_spring/fall_s7 Baselayer is available in four sizes from 0 (XXS-XS) to III (XL-XXL). Also available in a Short Sleeve version.